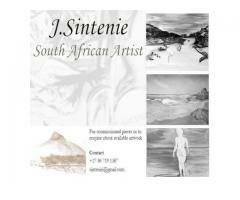 Original Artwork and commissions available. 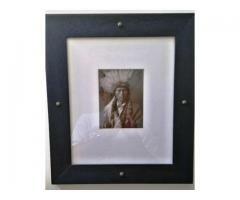 Beautiful framed prints by famous photographer Edward Sheriff Curtis. R200 each. Dimensions 390 mm wide x 450 mm length. Please don't offer some ridiculous price. 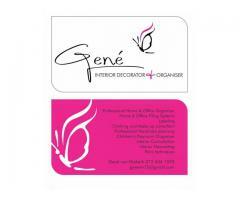 Set of 4 for R800.00. Buy the set or in pairs. Sepia tone prints in black frames.